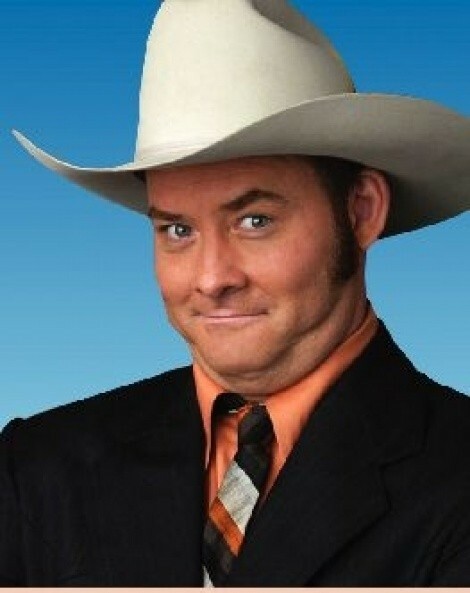 David Koechner’s face may be better known than his name. His big break came when he played Champ Kind in Anchorman: The Legend of Ron Burgundy, but his foray into comedy was launched through the famous Second City Chicago troupe. His experience there led to a yearlong stint on Saturday Night Live, followed by supporting roles in such movies as Get Smart, Thank You for Smoking and Semi-Pro, and his recurring spot as the gleefully sexist Todd Packer on The Office. His love for live performance has manifested itself in projects such as The Naked Trucker & T-Bones and Beer Shark Mice, both of which allow Koechner the freedom to develop new characters, sketches and songs like the ones he’s bringing to Utah. More of a one-man show than a stand-up routine, Koechner’s performance promises to bring an energy and versatility that is sure to leave audiences begging for more of this type of entertainment at Wiseguys.